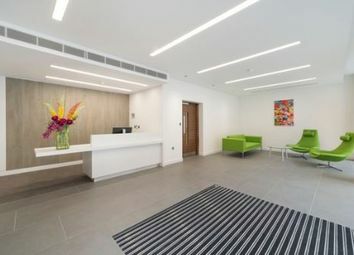 This last remaining suite in Premiere is 6,937 sq ft and is located on the 4th floor of this high quality refurbished office. 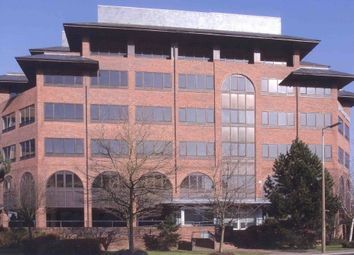 Lumiere is a high quality office building within the Premiere complex arranged over ground and four upper floors. 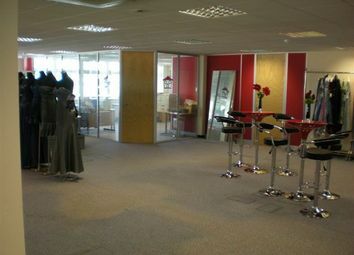 Refurbished to a very high standard. 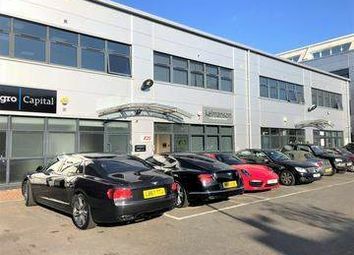 Hiqh quality office accommodation available from 6,920 to 16,052 sq ft in a business park location. 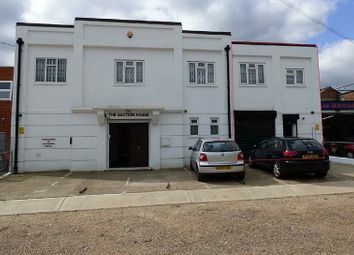 The property comprises suites on the first floor of a two storey pavilion style office building set in a landscaped business park. 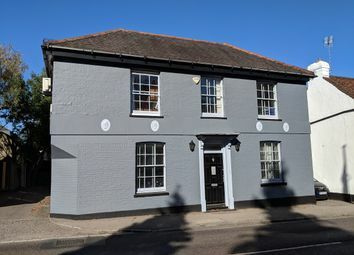 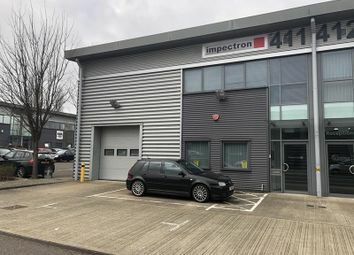 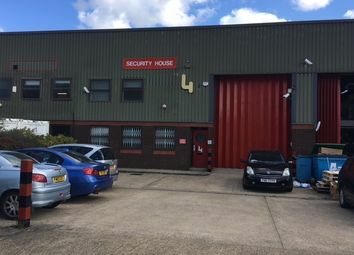 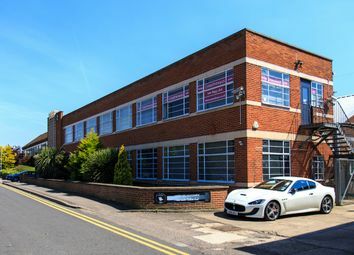 The property comprises second floor offices which have been fully refurbished to a very high standard and provide bright and well thought out accommodation. 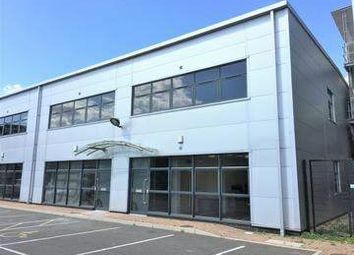 Air Conditioned Offices close to M1 (Junction 5). 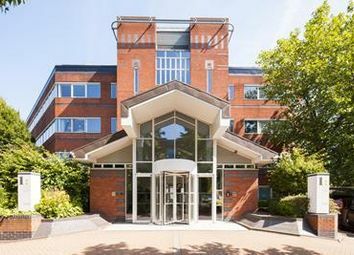 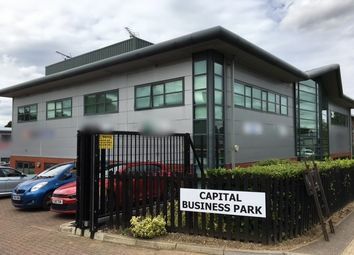 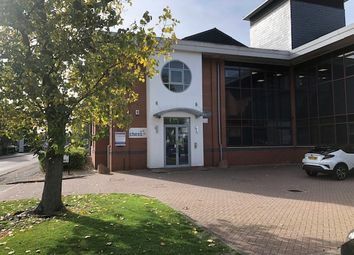 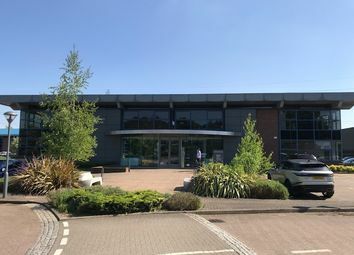 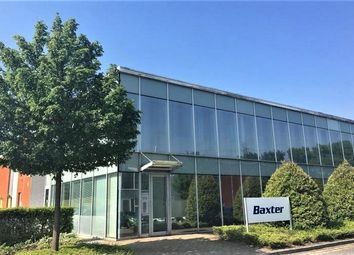 The office buildingis set in a landscaped business park, and the exterior and internal communal areas were extensively refurbished less than 2 years ago. 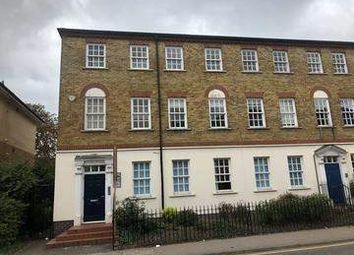 Part of the ground floor is available to let. 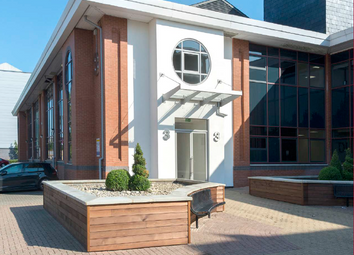 Two High Quality Office Suites in a Self-Contained Modern Building. 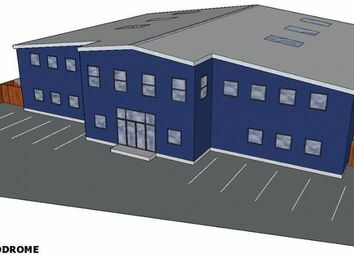 • Four parking spaces per floor. 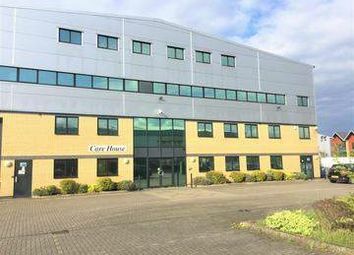 • Close to shopping facilities and Borehamwood and Elstree Station. 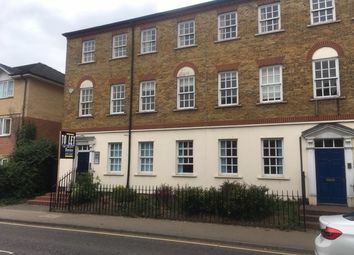 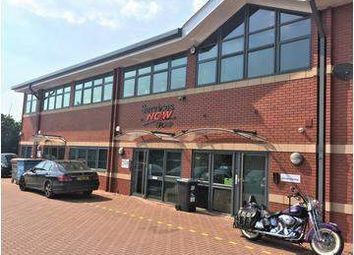 With over 20 office units available on short, medium and longer term let. 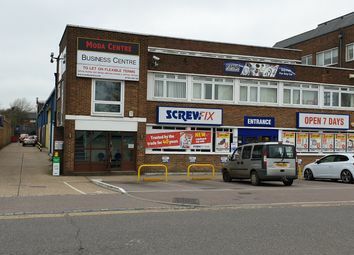 We offer flexibility and affordability for small businesses in and near Borehamwood.